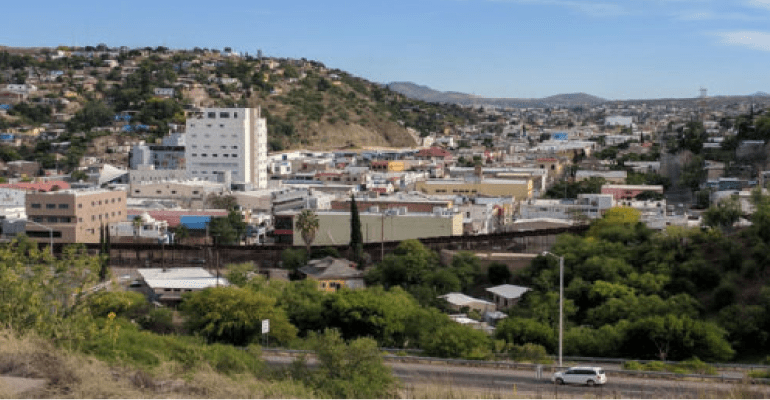 A 21-year-old Rio Rico, Arizona woman was arrested by Nogales Station Border Patrol agents at the Interstate 19 Immigration Checkpoint Monday afternoon after discovering approximately 24 ounces of brown heroin concealed on her body. 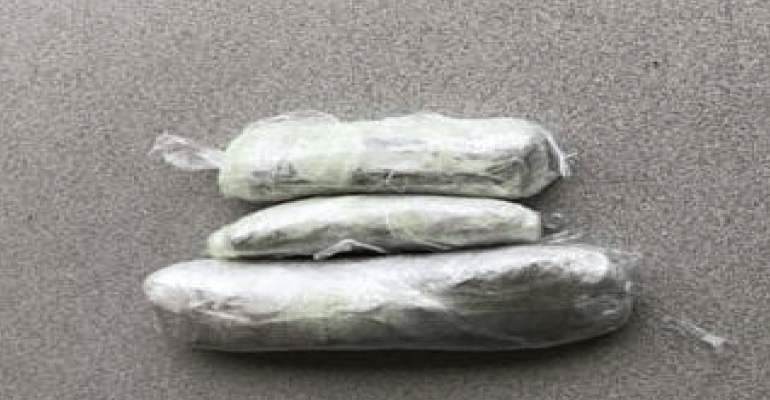 Agents referred a passenger shuttle van for a routine secondary immigration inspection of its passengers when they determined the woman was concealing three packages of brown heroin on her body. The woman was taken into Border Patrol custody and arrested for drug smuggling, and the heroin seized. Both were transported to the Nogales Border Patrol Station for processing and later turned over to Homeland Security Investigations.